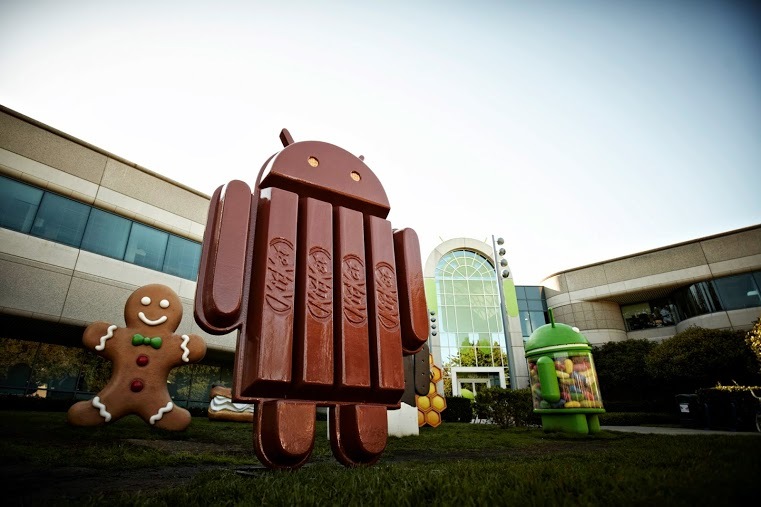 In a bizarre cross-promotional move, Android Chief Sundar Pichai has announced via Twitter and Google+ that the newest version of Android will be called KitKat, after the Nestle candy bar. If you checked your calendar to see if it was April 1st, or if you checked your navigation bar to see if you were on The Onion, you're not alone. The move comes as a complete surprise, with most people having believed wholeheartedly that the next version of Android would be Key Lime Pie (since it is the only popular desert in the English-speaking world that starts with a "K"). If it's not Key Lime Pie, I'll film myself smashing such a pie against my face. On YouTube. You can take that to the bank. I really think it's that obvious. Additionally, the KitKat website has received an update that ties into the promotion by mimicking the popular style for dedicated websites for tech announcements, vaguely reminiscent of the Mac Pro announcement site, describing the KitKat bar's "world-renowned, tri-core, wafer thin CPU with full chocolate coverage." What do you think about this development? Is this a clever promotion, or a cringe-inducing PR nightmare?